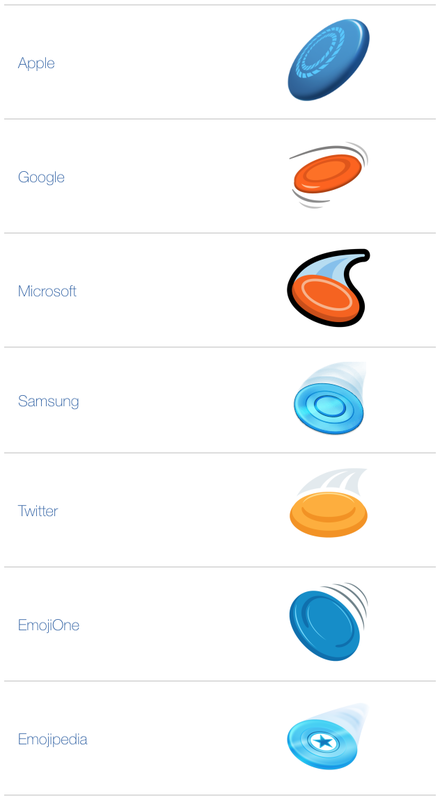 It’s been a long time coming: a frisbee emoji is now live on the latest version of Apple’s iOS (12.1 is available for download today) and Android 9.0! 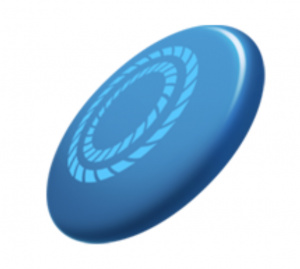 The ‘flying disc’ emoji was shortlisted for inclusion in the latest version of Unicode last summer and got approved for Unicode 11.0 in June. While many devices don’t yet support the new emoji, it should be rolling out everywhere very soon. Comments on "A Frisbee Emoji Is Finally Here"